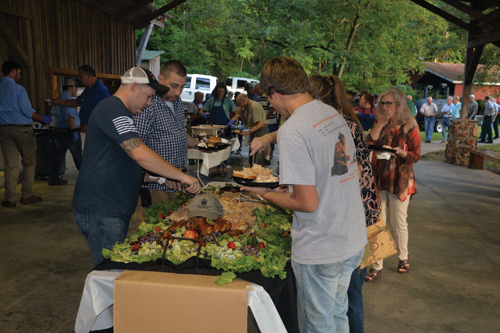 Join GWF and fellow sportsmen and women for an old-fashioned pig-pickin’ and barbeque with all the trimmings plus general raffles, silent auction, verbal auction and a HUGE GUN RAFFLE BOARD featuring the GWF and Camo Coalition Gun of the Year. This is an event you don’t want to miss. 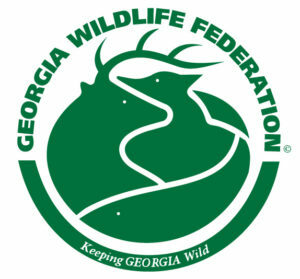 Tickets can be purchased online (later in the year) or by contacting the GWF office, 770-787-7887 or sstowe@gwf.org. If you are interested in sponsoring the event or making a donation of an item for the silent or live auction, please contact Sam Stowe at 770-787-7887 or by email at sstowe@gwf.org.